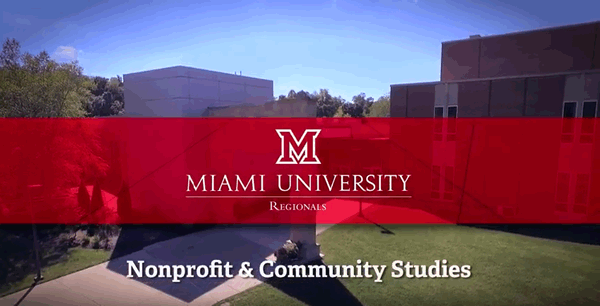 Miami University’s program in Nonprofit and Community Studies (previously Civic and Regional Development) is designed to develop skills in leadership, administration, communication, and critical analysis. It also provides a foundation in democratic and community practice and problem-solving that will prepare you to work for non-profit organizations, service agencies, and local government agencies. 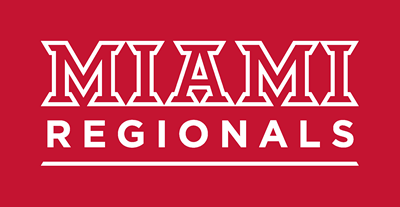 The NCS degree is offered exclusively at Miami University's regional locations. See Miami University's General Bulletin for the Nonprofit and Community Studies core program requirements. The state of Ohio boasts more than 66,000 nonprofit organizations with total revenue of more than $80 billion. More than 12,000 nonprofits with revenue of $19 billion are located in Southwest Ohio (Butler, Hamilton, Warren, Preble, Montgomery, and Clermont counties). 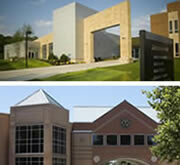 Butler County has the largest number of foundations in the country, and even during the recession, in Butler and Warren counties, job growth continued in in both nonprofit and government public service positions, demonstrating a need for graduates with the proper administrative, business, and leadership skills, and/or with social services training. The Ohio Department of Job and Family Services reports that individual and family service positions are projected to be among the fastest growing occupations in Ohio in the upcoming years, increasing by over 50 percent between 2008 and 2018. Learn how the NCS major offers professional administrative, analytical, communication, and leadership training and prepares you for a variety of careers that make a difference. Read about an extraordinary journey. Miami senior Jackson Gray lost his best friend to suicide in 2014. 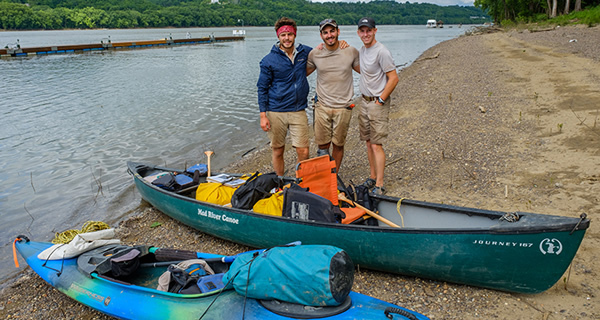 In a remarkable tribute to him, the Civic and Regional Development major and two of his friends paddled a canoe and kayak down 981 miles of the Ohio river. On their way they launched a fundraiser (and hundreds of conversations with people they encountered) to call attention to suicide prevention.